Having an online presence is vital to the success of any nursing business, but maintaining it can seem overwhelming. Do you really need to maintain website, blog, Twitter, Facebook, Pinterest, and Instagram account? But it doesn’t have to be complicated. The truth is that most business owners spend 80% of their marketing time on work that only delivers 20% of the results. We want to show you how to flip the paradigm and so you can spend just 20% of your time delivering 80% of the results. A blog is one of the easiest ways to build a business presence in Google search results. This means that when someone searched for your product, service, or industry, your ideal customer will be able to find you! Your blog will become an online showplace that will allow you to gain targeted clients as well as maintain control of your personal and business brand online. Your social media presence will further elevate your brand and blog, as well as enable you to communicate directly with your audience, often in real time. 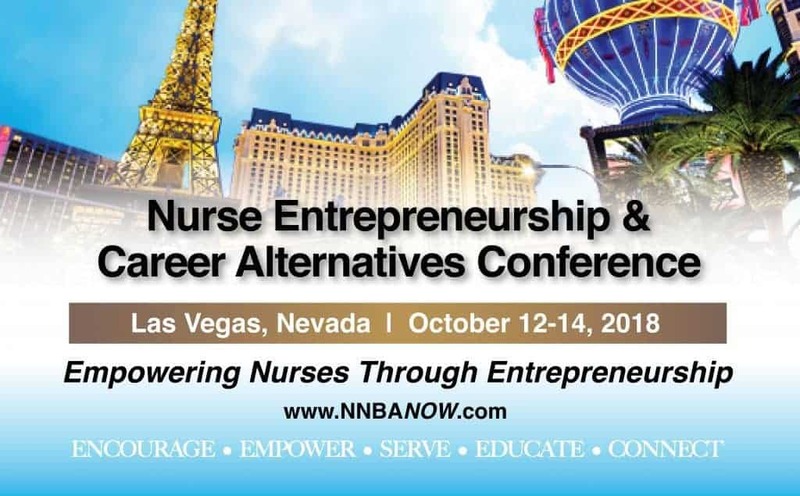 We’ve partner with the National Nurse sin Business Association to provide a live 4-hour pre-conference seminar to give you the tools you need to develop a full digital marketing strategy. And we’ll have a lot of fun doing it! Follow the path carved out by the leaders in the nurse influencer industry. 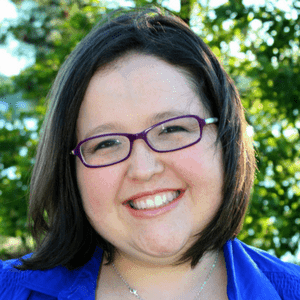 The guidance provided by these nurse bloggers can help shave years off your marketing learning curve allowing you to kickstart a new business or throw and existing nursing business into overdrive. Brittney Wilson, BSN RN is the nurse behind TheNerdyNurse.com. She is an award-winning author and blogger, international keynote speaker, and influencer in the nursing and healthcare IT communities. Established in 2010, TheNerdyNurse.com is a leading nursing and technology blog that is consistently listed as one of the top nursing blogs on the web. In fact, out of the 20 most popular nursing sites online, The Nerdy Nurse is the only site fully owned and operated by a Registered Nurse. 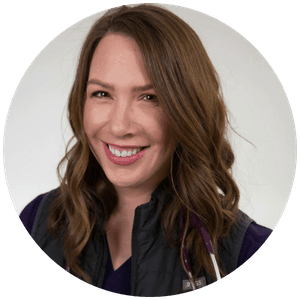 Kati Kleber, BSN RN CCRN is the nurse behind FreshRN.com. She has experience in cardiac stepdown as well as neuroscience critical care. A veteran author, blogger, podcaster, and speaker on top nursing trends, Kati has been recognized by Charlotte Business Journal as 2015 Nurse of the Year and is a recipient of the Great 100 Nurses of North Carolina award. Kati has also been a featured source across a number of media outlets, including CNN, The Dr. Oz Show, U.S. News & World Report, The TODAY show, and many more. To help nurses build and grow their online empires. Because Kati is having a Baby! 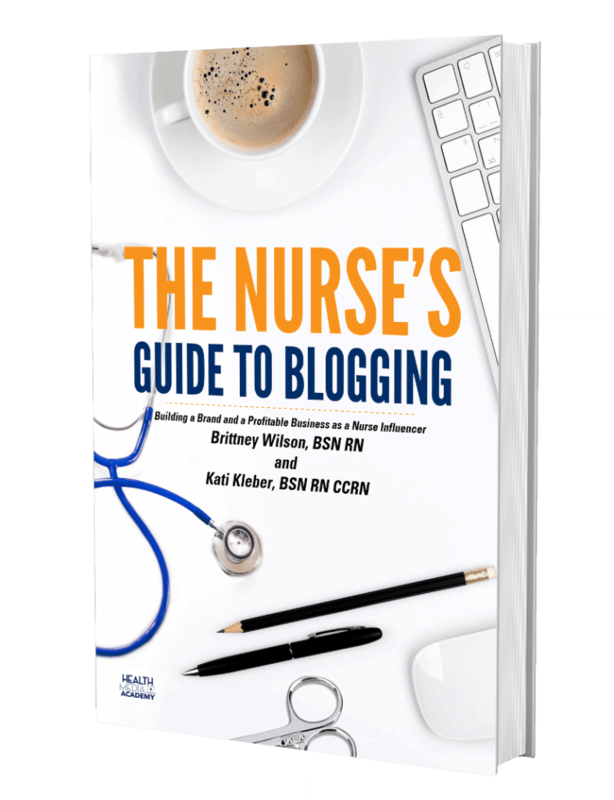 The Nurse Blogging 101 Seminar is a pre-conference session offered at the annual National Nurses in Business Association conference. The 2018 conference will be held in Las Vegas, Nevada on Friday October 12th from 8:00-11:45am. The conference will continue through Sunday.